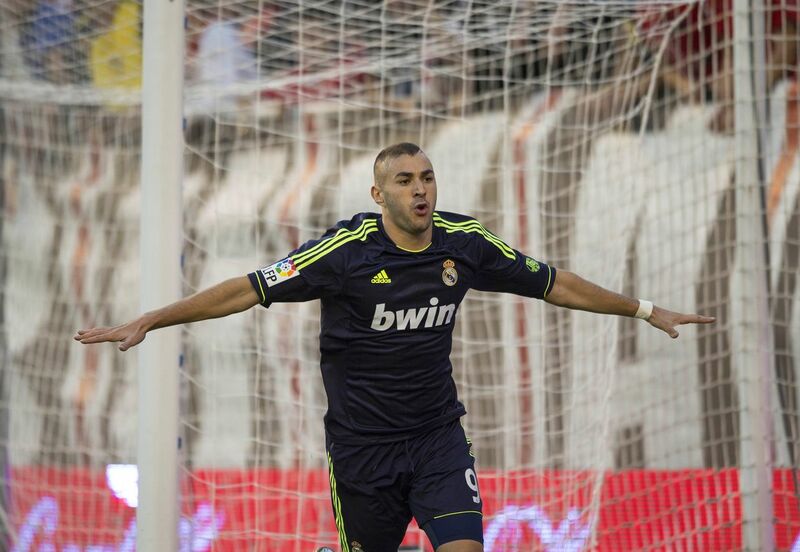 Benzema celebrates his goal against Rayo Vallecano last month. -Awarded with the recognition of FIFA Club of the 20th century on 23 December 2000. This is my first personalized shirt, and it couldn't be of any other team than Real Madrid. I didn't choose 12 for any special reason. I think it's the most expensive kit which I have in the collection, adding the customization to the shirt. Cool shirt, though. Real Madrid Away shirt than the home look good. He will not hit the color with other football shirt. Yet maintain their own unique characteristics.